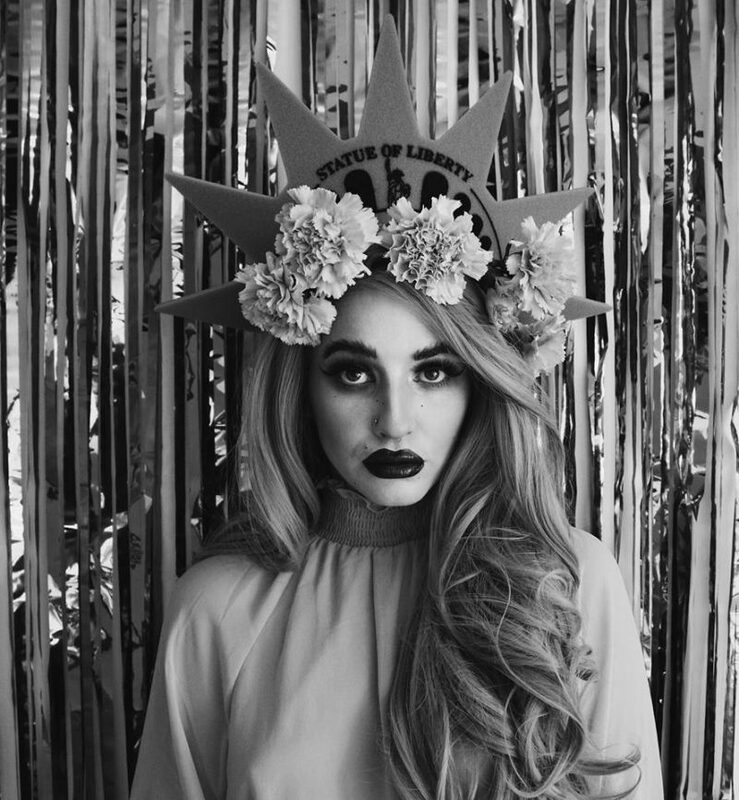 Easter is almost upon us chicas and I couldn’t be more egg-cited (sorry!). 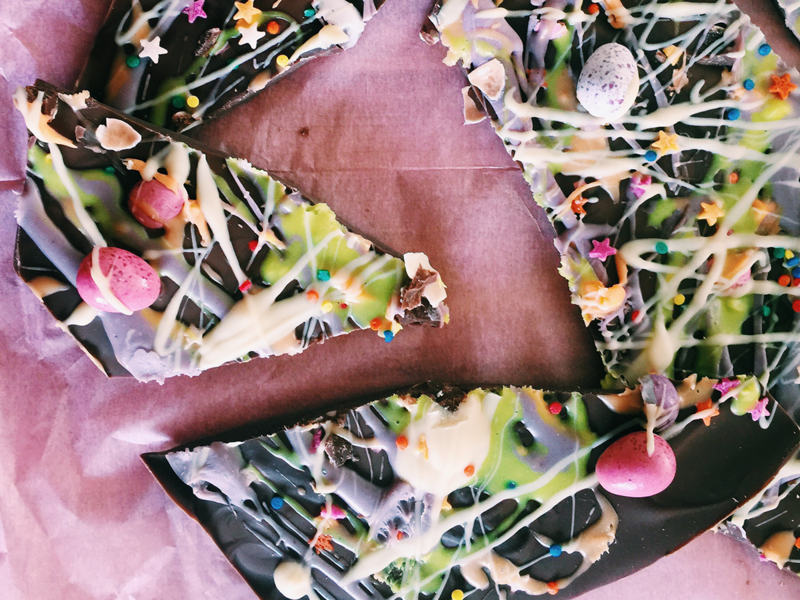 Here is my second recipe in the run up to the celebration- simple chocolate bark, made occasion-appropriate with some pastel colouring and Mini Eggs (of course!). 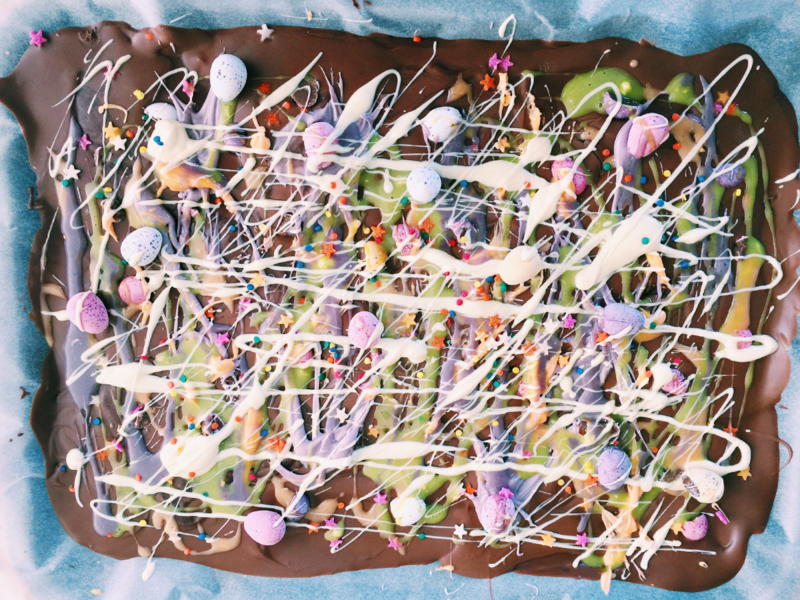 Perfect for sharing and an alternative to the classic Easter egg, here’s how to create your own bark. Decorative bits- I picked up stars and other pastel decorations. 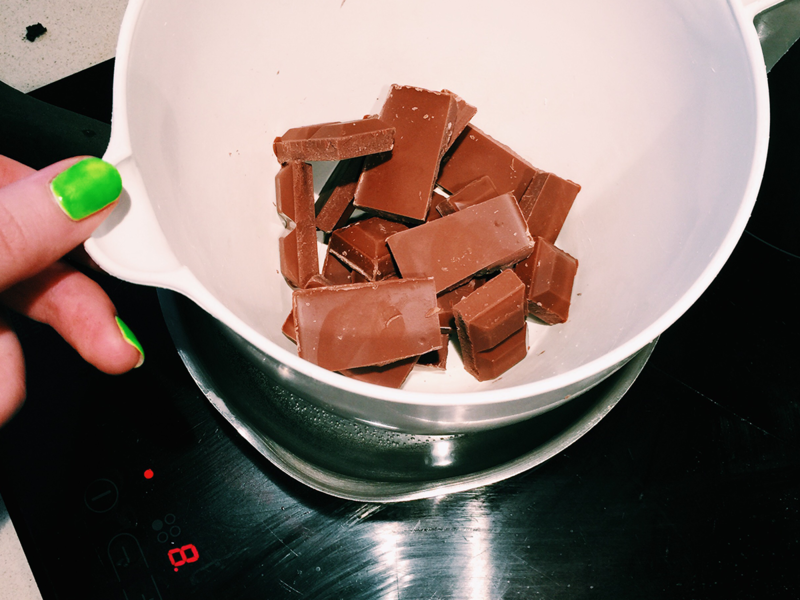 Prep your baking tray with grease proof paper, then break up your chocolate into pieces and place in a bowl ready to be melted. Spread evenly onto the baking tray, and melt your white chocolate in another bowl. Once your white chocolate is melted, separate into different containers so you can add different colours. Spoon random blobs of the white and coloured chocolate into your milk chocolate and use a cocktail stick to swirl them around in random motions- the messier the better! Add your mini eggs and sprinkles, before placing in the fridge to set. Trim the edges when set to tidy, and break the chocolate with a small hammer, or with your hands- share and enjoy! Let me know if you make some! Do you have any go-to Easter recipes? 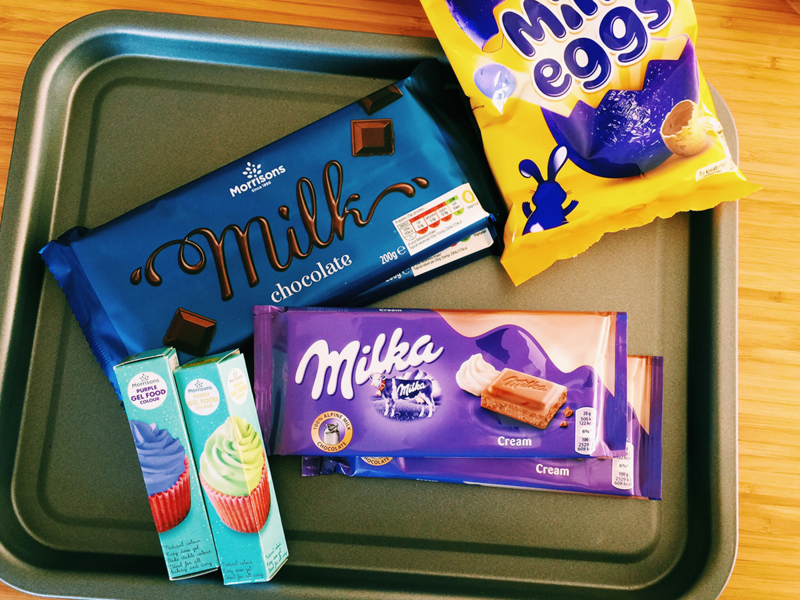 Ahh I’m planning on making some Easter bark later this week! 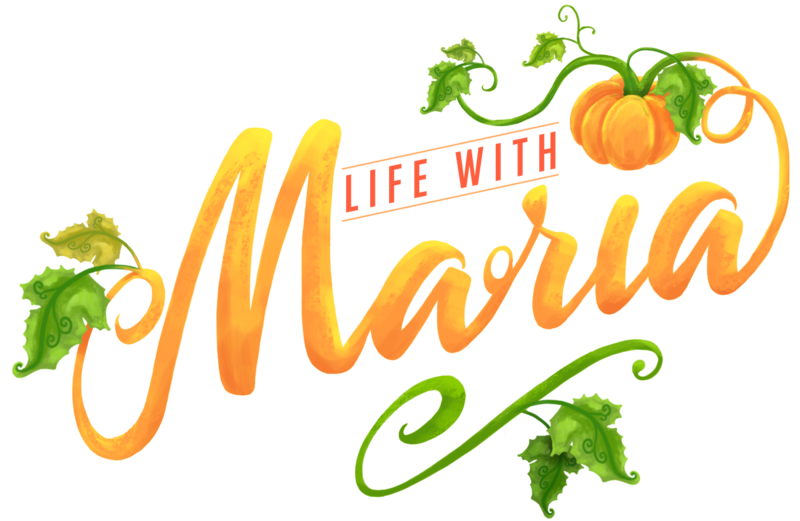 I’m not sure it’ll be as good as yours – it looks soooo insanely yummy! My mouth is actually watering just looking at it. 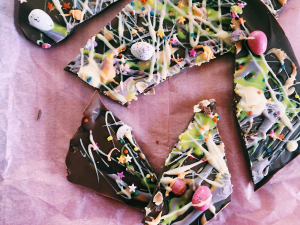 What I love about chocolate bark is that it’s so easy and even if you make a mess, it looks really good!